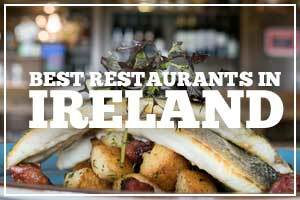 Are these the best restaurants in Clare? 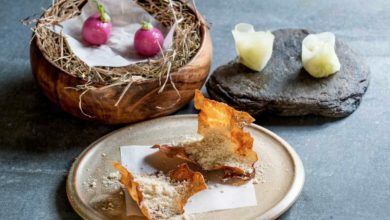 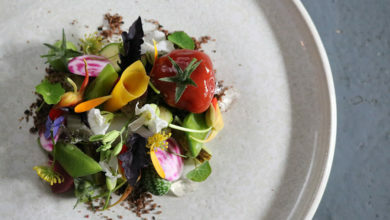 Check the list of winners from the 2019 Irish Restaurant Awards. 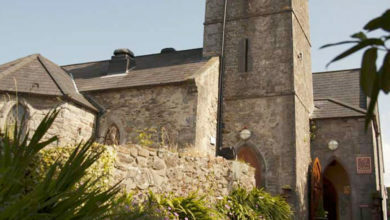 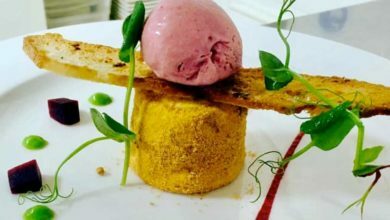 It was Munster's turn for the regional finals of the Irish Restaurant Awards this week. 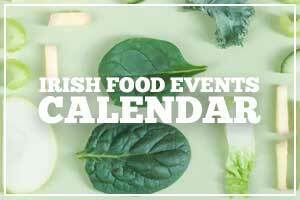 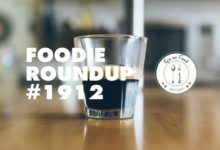 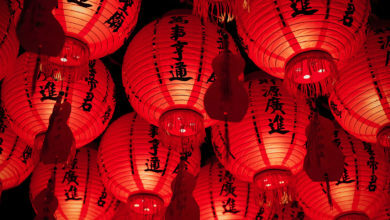 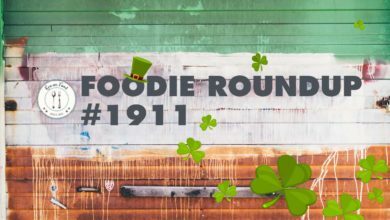 From Ireland's most valuable brand to the most exciting movers on the food scene, it's Foodie Roundup #1911. 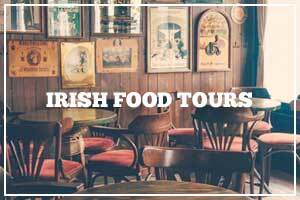 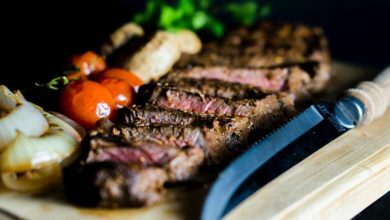 Are these the best restaurants in Cavan? 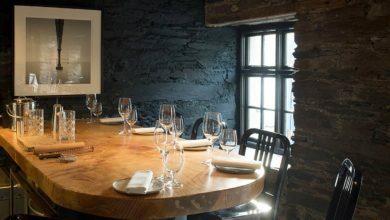 Check the list of winners from the 2019 Irish Restaurant Awards. 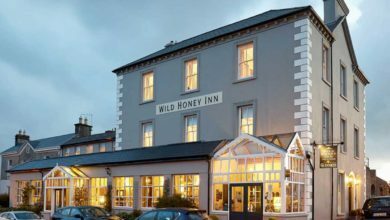 Are these the best restaurants in Tyrone? 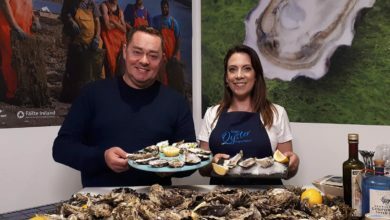 Check the list of winners from the 2019 Irish Restaurant Awards. 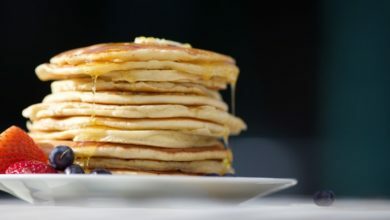 If you've never made pancakes before and you're looking for a super easy pancake recipe for Pancake Tuesday, try this. 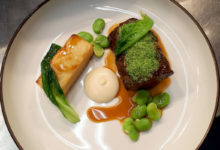 The one where everyone's favourite noughties TV action star, Kiefer Sutherland, cooks up his perfect steak. 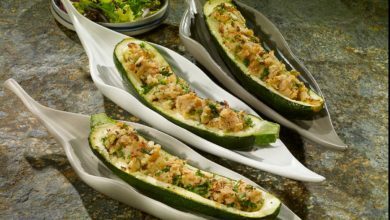 Try these almond stuffed courgettes from the Vegan Society as part of World Vegan Month.